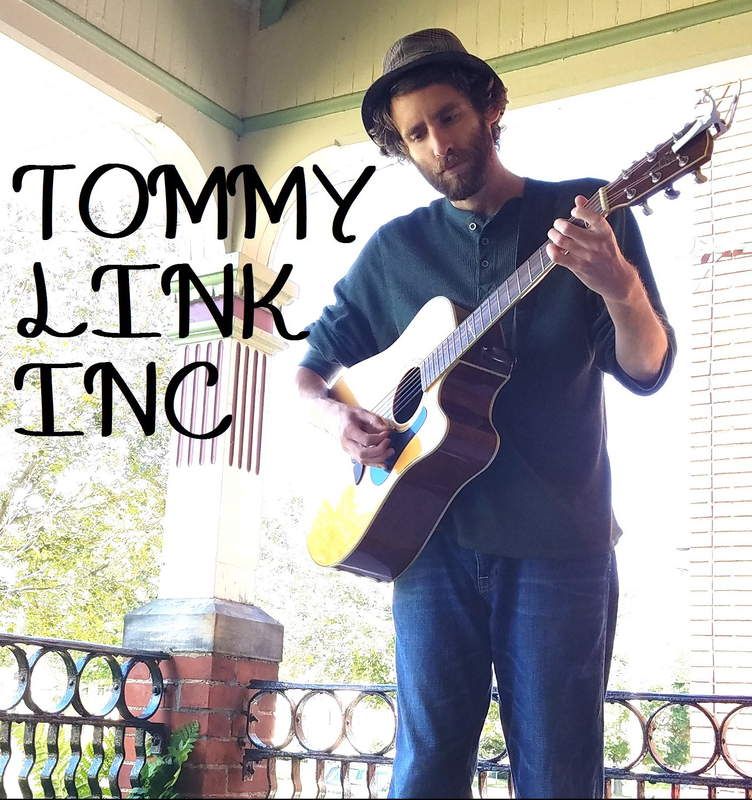 Hazy | TOMMY LINK INC. I do my best not to worry about the future. Life has handed me plenty of unexpected turns, with moments of disappointment and excitement alike. I’ve made my peace with the lack of control over it, but realize I’m expected to travel through life with some general direction. It’s the combination of accepting the impermanence of ones plans while attempting to set life goals that leads to doubt. Hazy is about that doubt. So much about the future is never clear. That doesn’t need to be an intimidating thing, but at times when you’re lacking direction and you take a step back to try and gain perspective, it certainly can be.